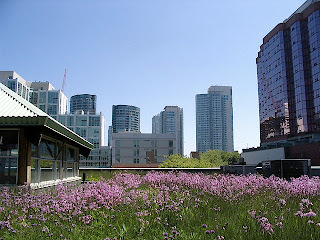 Green roof at Mountain Equipment Coop, Toronto, Canada. Image Credit: Sookie via Flickr and Wikipedia. Canada has yet another reason to be proud of, as the LEED certified projects in the country reached a breaking record of 1,000 certifications across its six rating systems all in less than a decade. According to the Canada Green Building Council (CaGBC), there are currently 145 Certified, 316 Silver, 447 Gold, and 92 Platinum buildings rated by LEED in Canada. These projects range from family homes and condominium buildings to schools and even sports arenas. Even shopping malls and retail outlets have joined the green construction trend. As it stands, Canada has the second largest number of LEED-certified buildings in the world—second only to the United States. Canada has managed to achieve all this in a matter of less than ten years, as it gave its first certification back in 2005. What does this all amount to, though? Have all these LEED certifications done any positive impact on the commitment to environmental sustainability—the supposed goal of the LEED? CaGBC has been collecting information regarding the impact of LEED on energy and water consumption, and the results are nothing short of amazing. In terms of energy savings, around 1,600,321 eMWh has been saved—enough to power around 54,307 homes in Canada for an entire year. There is also a reduction of around 312,006 C02e tone of greenhouse gas emissions—that means as many as 58,980 cars’ worth of emissions have been taken off the road. Around 2 million tones of construction waste have been saved as well: that’s 639,642 truckloads of garbage. 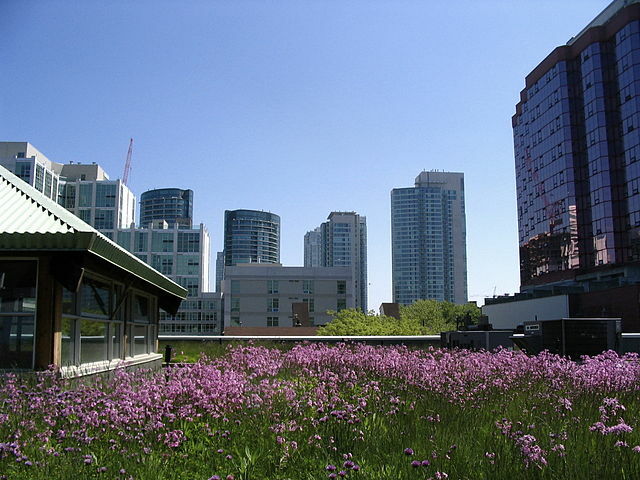 100,239 square meters of green roofs have also been installed—that’s the size of 66 NHL hockey rinks and enough to reduce the heat drastically and lessen the flow of storm water in urban areas. Evidently, green construction has lived up to its promises. Now, the question is, when will you join the trend as well?